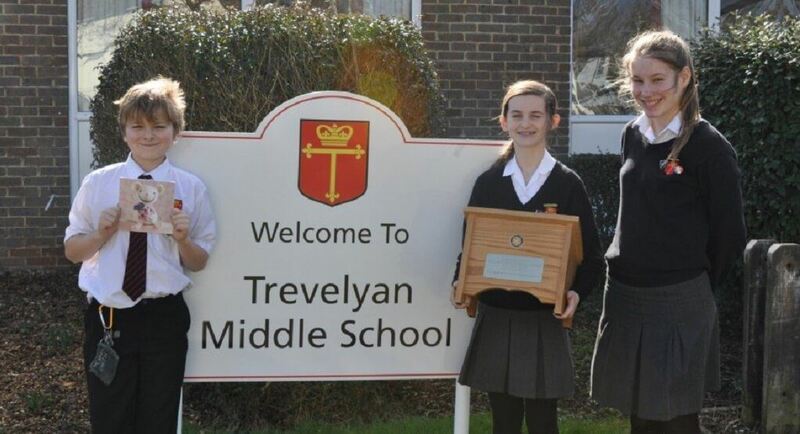 Trevelyan Middle School is a comprehensive middle-deemed-secondary school in Windsor, England. The school is attended by approximately 502 boys and girls aged between nine and thirteen. In light of the new safeguarding requirements for schools, we wanted to add to our e-safety tools across the school. Both proactive and reactive tools were required such as keyword monitoring to highlight potential issues and tools which allow students to contact staff. As a current customer using NetSupport products, I already had a good trust in the brand and a good working relationship with our Account Manager. 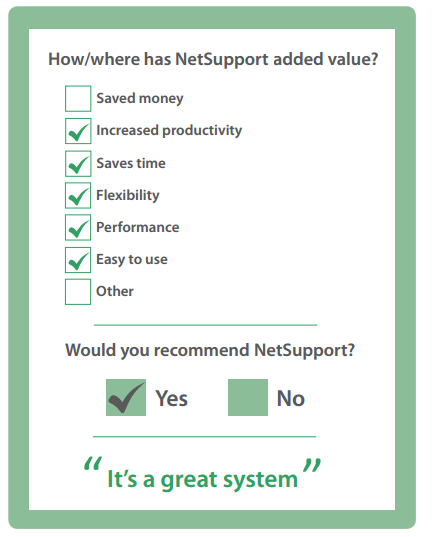 NetSupport DNA is a great system and the price is easy to manage within our budget. NetSupport DNA is being used to monitor all users’ PCs to identify trigger words that are potential e-safety concerns to follow up. It also provides a discreet way for students to contact staff regarding e-safety concerns – and allows senior leadership able to follow up as required. 99% of the package worked straight out of the box, and the support team assisted well with the one aspect that I couldn’t seem to configure.